It is a season of rebirth, renewal, and most importantly revision. All around the world college students are nose deep in text books and miles and miles of notes preparing for final exams. Soon the stress of the school year will come to an end and campuses will turn into something reminiscent of an old western ghost town. Many of your fellow students will opt for a summer internship, do you have yours lined up yet? We are still taking applications for an amazing Indian work adventure, so hurry up and apply today, time is quickly running out! Ok, now that we got that plug out of the way lets get to the news! On Sunday, May 7th the French Presidental election came to a close with Emmanual Macron emerging as a clear winner. The new president is a member of the En Marche! party. This party self-identifies as transcending traditional political boundaries with a goal toward being a transpartisan organization. The Party was founded just over a year ago, the world is watching to see how this new lease on government will hold up to the age-old standards. You’d think we would be able to get through one newsletter without mentioning what shenanigans the head Cheeto in The States is doing, but alas the three ring circus emanating from Washington DC has made that an impossible feat. So what did the Big Cheese do this time you ask? Tuesday, May 9th Trump ignited a political firestorm by sacking the Director of the Federal Bureau of Investigation, James Comey. Comey was leading the investigation of the Trump campaign’s possible collusion with Russia during the 2016 election. The move shocked not only Washington but the nation and has people shouting about the parallels between this and Nixon’s Watergate. Nixon removed the special prosecutor in 1973 who was investigating him, the 37th President of the United States resigned his post the following year. The reason Trump sites for displacing the Director is how Comey handled the investigation into Hilary Clinton’s e-mails. That well dried up months ago Mr. President. ONTO THE SPORTSBALL! Earlier this month FIFA president Infantino congratulated Aizwal FC on winning its first national title. A letter addressed to the president of All India Football Association congratulated the Aizwal FC on winning the I-League championship, India’s version of the Premier League. In Premier League news, we were all deeply disappointed to see Chelsea race away from the Tottenham Hotspurs for the title, but a small measure of joy was restored by Roger Federer’s resurgence. The government is to mark 3 years with MODI (Making of Developing India) festivals with 20 days of celebration. 900 venues around the country have been selected for functions and programs. Prime Minister Narendra Modi’s personal brand will capitalize on this moment by the PM writing a letter to the everyman and distributing 2 crore copies to beneficiaries of welfare schemes. The festivals will be organized by state governments apart from programs highlighting key government policies and accomplishments. More on the election front. Last month the MCD elections took place with the BJP (Bharatiya Janata Party) picked yet again to run the three municipal corporations. 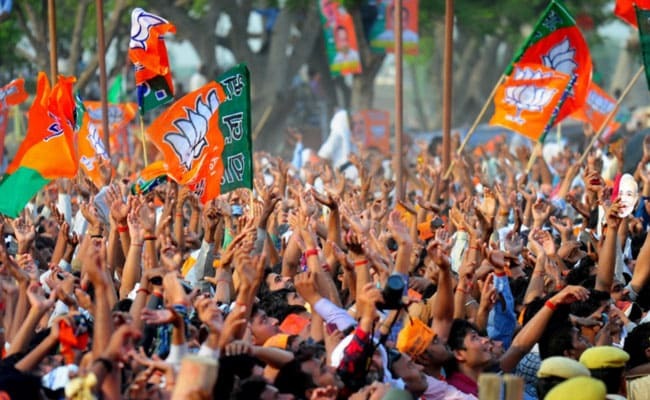 The win has been credited to PM Modi’s leadership of the party. Citizen consumer and civic Action Group (CAG) is a non-profit, non-political and professional organization that works towards protecting citizens rights in consumer and environmental issues and promoting good governance processes including transparency, accountability, and participatory decision-making. At CAG, we have always believed that collective voice reaches farther than the voice of an individual. We have found that it is extremely tough for an individual to work on all these issues, and therefore for a sustainable holistic solution, we felt that we need an organization to coordinate and voice the grievances of the public – to make the change. And therefore at the core of our work is our belief that effective consumer representation is critical for good governance. This is a holy day for Hindus and Jains. It falls on the third Tithi (lunar day) of Bright Half (Shukla Paksha) of the pan-Indian month of Vaishakha and one of the four most important days for Hindus.It is an auspicious day of the birthday of Lord Parasurama who is the sixth incarnation of Lord Vishnu. The word “Akshaya” means the never diminishing in Sanskrit and the day is believed to bring good luck and success. It is believed that if you do charity on this day you will be blessed. 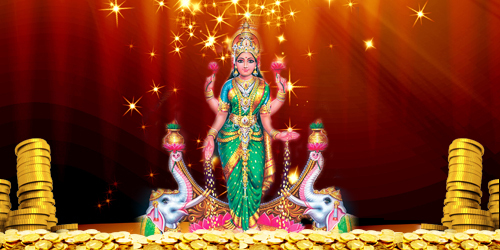 The day is considered auspicious for starting new ventures: any venture initiated on the auspicious day of Akshaya Trutiya is assumed to grow and bring prosperity. Hence, new ventures, like starting a business, construction, etc. is performed on Akshaya Trutiya.